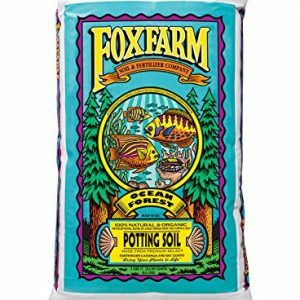 Home Amazon Soil & Pots Fox Farm Light Warrior Soilless Mix 1 cu. ft.
Light warrior soilless mix is ultimate grow medium for seed starting and transplanting. 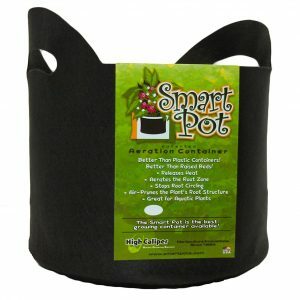 Formulated for use in containers and hydroponic applications. 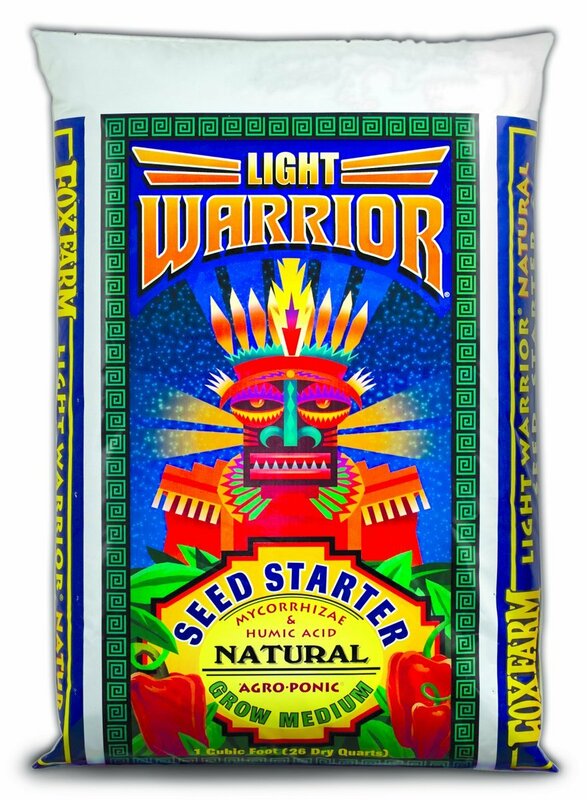 Specially designed to enhance root development and encourage greater nutrient uptake by plants. 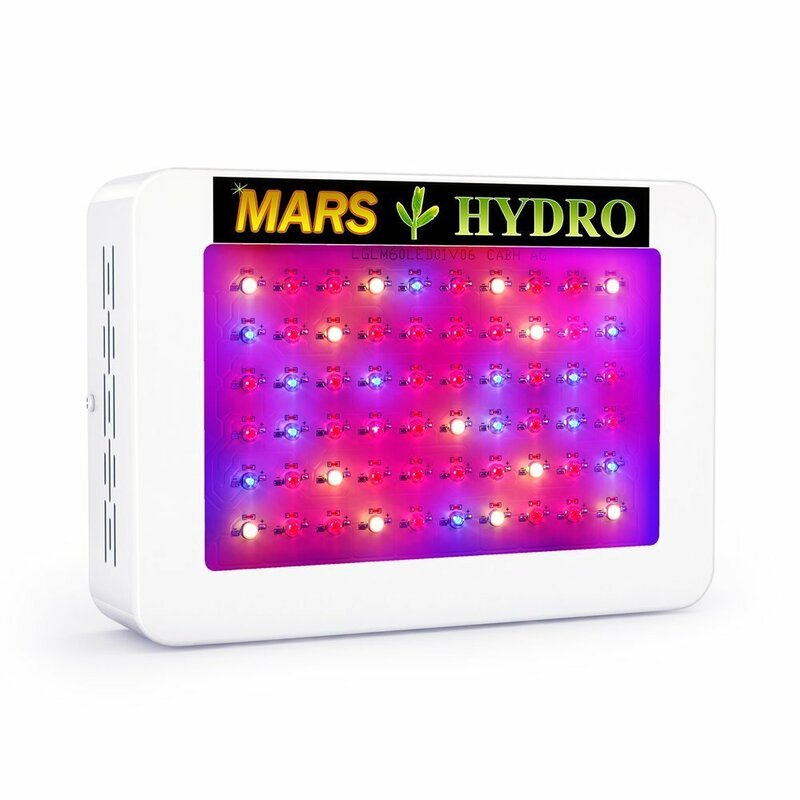 The perfect quickdraining, lightweight seed germinator for indoor that will cause faster germination. 75 Units/pallet. 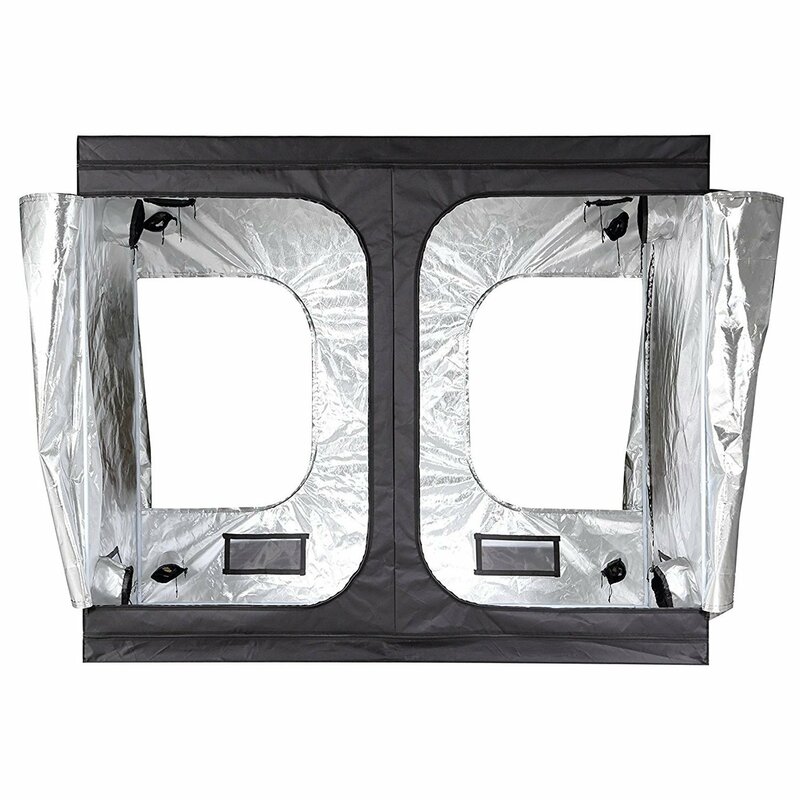 Available in 1-cubic feet. This product weighs 8.4-pound. Measures 22-8/9-inch length by 16-2/5-inch width by 3-1/2-inch height.